The Yukon Chamber has been focused on the betterment of the community since 1958. Their objective is to promote economic growth throughout the community through leadership, support and services to their members. 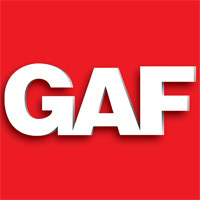 Oklahoma Strong Roofing & Construction is fully certified in installing GAF Ventilation systems.